In 1928 Virginia Woolf read two papers to the women students of Cambridge. 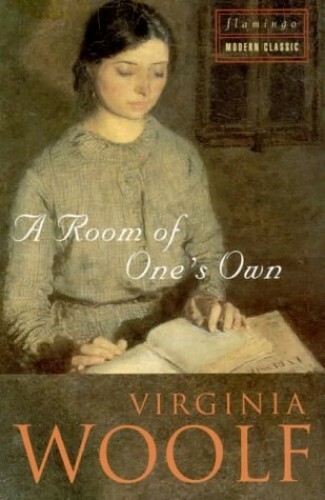 She wished to share with them the ideas that had led her to conclude: "A woman must have money and a room of her own if she is to write fiction". This book is the result.